Enjoy the instant cup sized noodles with delicious flavors. 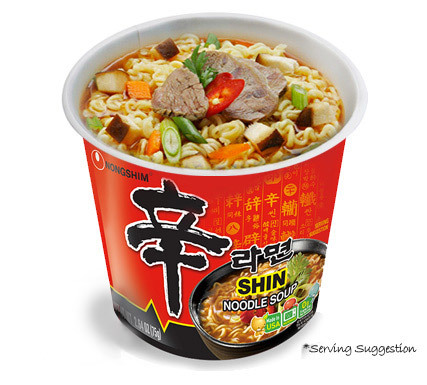 NONGSHIM USA manufactures bowl instant noodles for their customers’. To get more details visit us now. 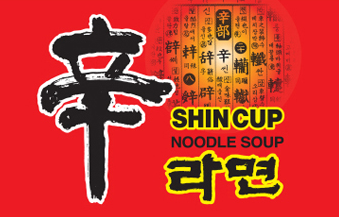 Our Shin Cup Noodles are instant meals that are made with fresh ingredients. They may be prepared in 3 to 4 minutes. Bowl Noodles can be eaten by itself or with any of your other favorite foods. They are great for a quick meal anytime on the go, after school, traveling, camping; or between meetings. Our Bowl Noodles are convenient whenever you need a delicious and satisfying meal with that great homemade soup taste. up to the inside line.